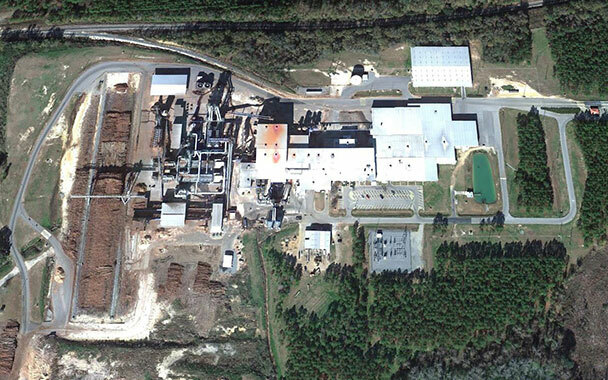 This OSB facility in Quitman, Georgia, produces a variety of sheathing, flooring, and specialty products. 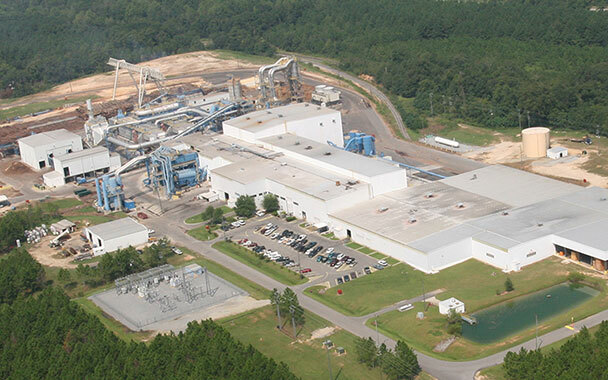 In 2002, it began a project to replace an aging debarking line. 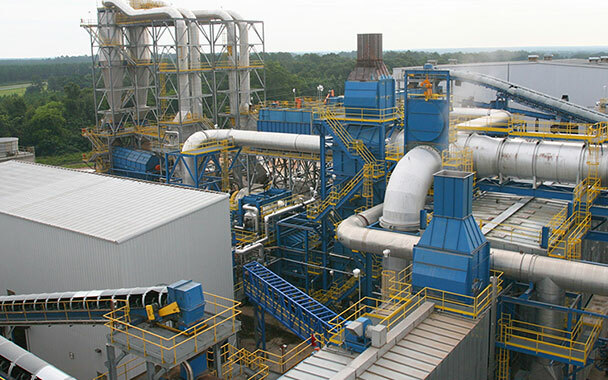 Due to excellent market conditions, the project quickly grew to include (2) debarking lines, new green bins, new heat energy system and environmental controls, (2) new rotary drum dryers, dry screening, a new 8’ wide multi-opening press, and a new finishing line. By the end of the project, capacity at the facility had doubled while maintaining a high degree of uptime due to phased construction and strategic start-up.